Montipora are some of the most diverse SPS corals available. 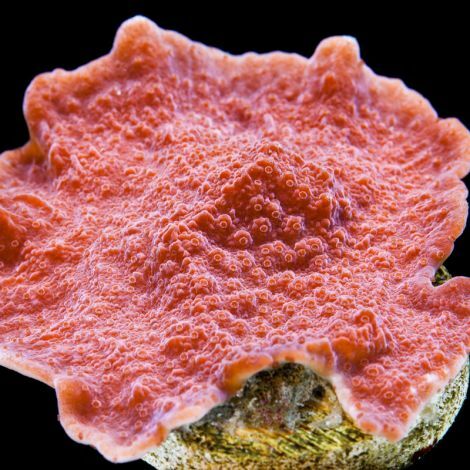 They come in a huge variety of growth forms such as plating, encrusting, and branching as well as just about every color imaginable. Like Acropora, Montipora benefit from clean water, stable conditions, bright light, and strong flow. Montipora are one of the most popular SPS corals for sale in the reef keeping hobby today and make an excellent addition to any SPS style system. Take a look at the video here to take a closer look at these beautiful specimens.